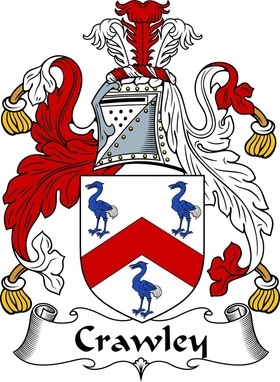 The name Blue Heron comes from our founder's family coat of arms which depicts three blue herons in a field of white. It's a small homage to our roots and the older ways of true craftsmanship while taking pride in your work. The secondary purpose of this page is to help us improve and grow. This is also the home of Blue Heron RC Racing where we will store our track times, images, and data from previous races as a benchmark on which to base our future successes.